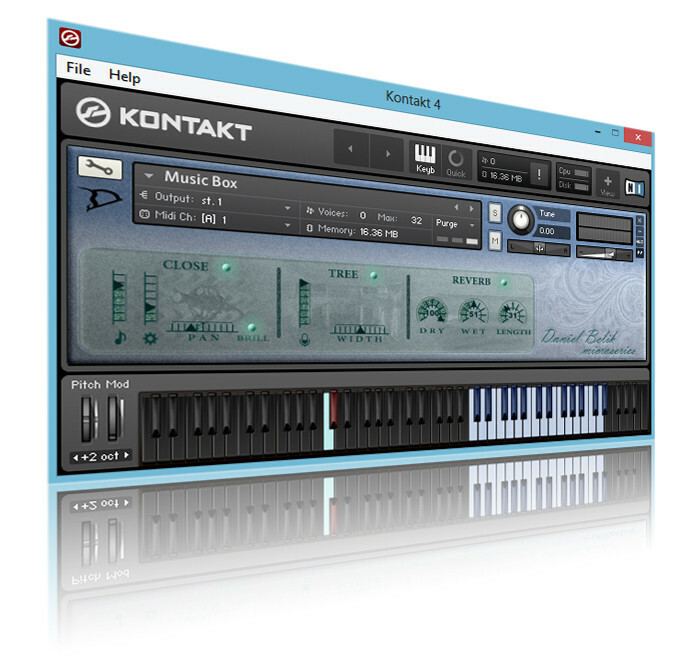 Daniel Belik has launched Music Box, a free microseries sample library for Native Instruments Kontakt. This music box has no crystal sound. In difference from other, sparkling by novelty, this has unpolished, native sound, saturated with quickly breaking up overtones. It creates a fairytale sound, which perfectly well for adventure, game music! 2 mic positions: Close & Tree. 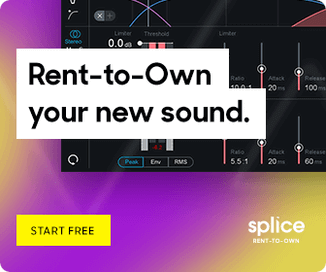 2 sampled octaves: 28 notes, from C4 to D#6+ additional range. Natural noise of the Music Box mechanism (controlled). Smart script & nice UI. 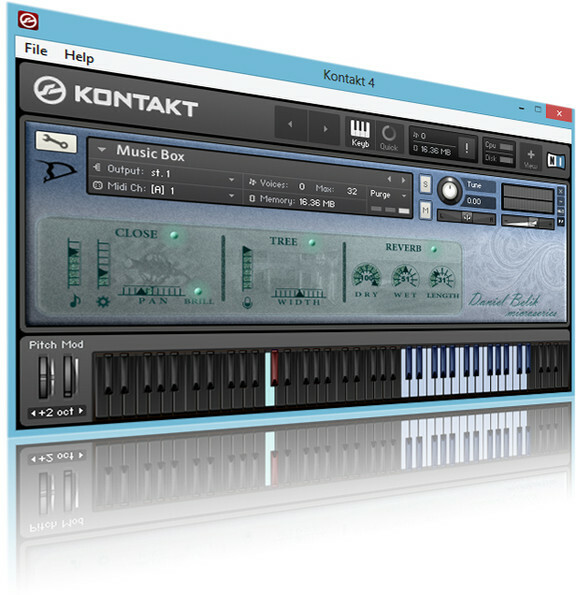 The library is a free download for Kontakt 4.2.4 or later (full version).